Today we will be presented with fantastic ideas from Pam of Rockin Resources. 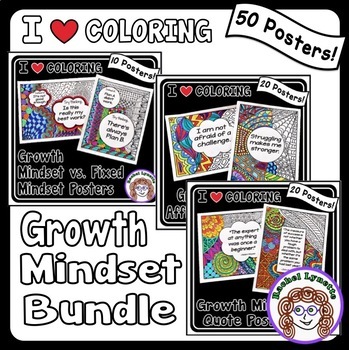 She shares some effective techniques along with free samples from her Higher-Level Thinking product. 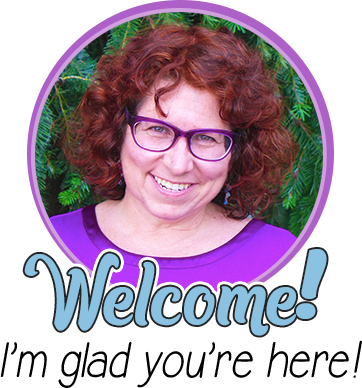 I am so stinkin’ excited that Rachel invited me to guest blog! Do you hear my “Woo woo?” Thanks Rachel! This post will provide you with effective ideas to get your students to think and question at a higher-level. I hope you find it useful! 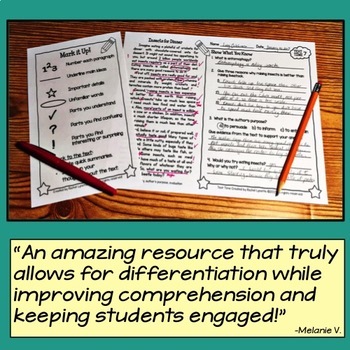 Whether it is Bloom’s Taxonomy, Richard Paul’s Wheel of Reasoning, or the Depth of Knowledge, providing lessons with higher-level thinking questions and activities is necessary for students to become successful in today’s assessment craze. Smarter balance requires the students to reason and analyze with citing evidence to support answers. No matter what your school has adopted, students need to be critical thinkers. They need to take a text and rip it apart for meaning. 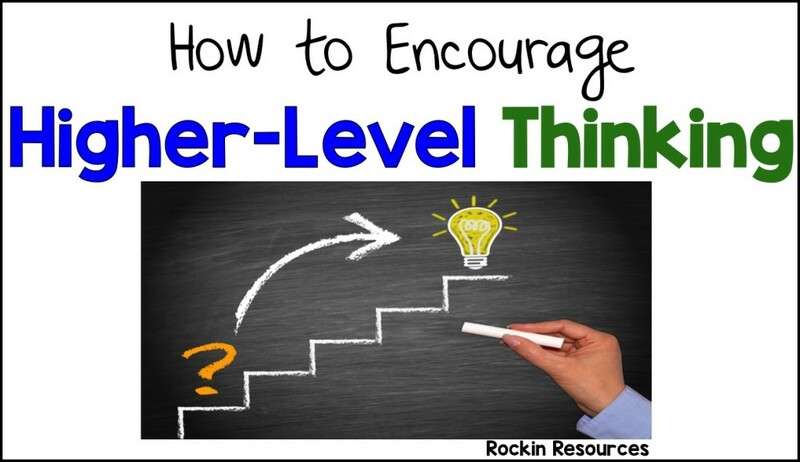 What is an effective way to get your students thinking at a deeper level? Let me share what works well for my students. To begin, choose a challenging story. Junior Great Books (JGB) is an example of thought-provoking material. 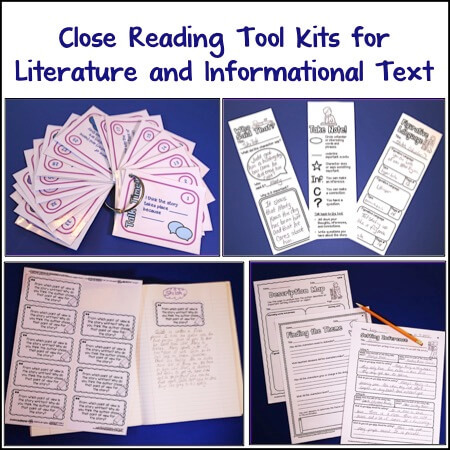 They have been used in the GT classes for years, and now Common Core suggests that regular education should implement Junior Great Books, as well. However, any thought-provoking story will work for this activity! Make predictions from the title and pictures. 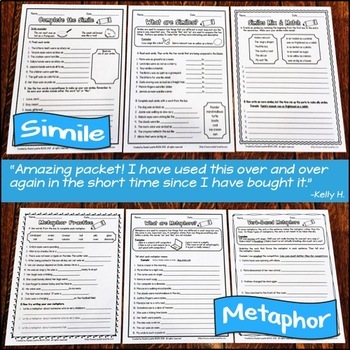 Review character traits and possible themes in a whole group, and give students a copy for their reading notebook. Reread the story together for meaning. Mark areas that reinforce a theme. While working on the second reading of the story, students mark the theme with sticky notes and jot down any notes to use for discussion. 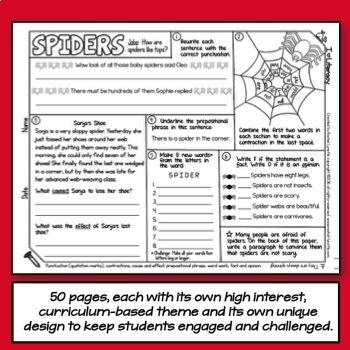 JGB provides teachers with a theme for students to identify throughout the story and use for discussion. If it is not a JGB story, be prepared with a theme that is found throughout the book. However, after we practice this a few times, I like my students to identify their own theme to explore. Keep in mind that there may be more than one theme. Many times students find the theme that the author purposefully wove into the story! Most often, the theme is related to a character in the story. Did the character change in any way? Did the character learn something? Did the character display a character trait? For chapter books, we start looking for a theme right away, since we certainly don’t have the time to read it twice. For example, in Ghost of Fossil Glen, students may focus on “truth.” Ali didn’t tell her parents about the ghost or her theories of the murder. Students begin marking the areas in the book with sticky notes where the concept of truth or dishonesty may be evident. They may also go back to look for more evidence (especially if a meaningful theme wasn’t detected right away). If I had it my way, every student would be able to write in each book we read and analyze! Wouldn’t that be a wonderful thing? 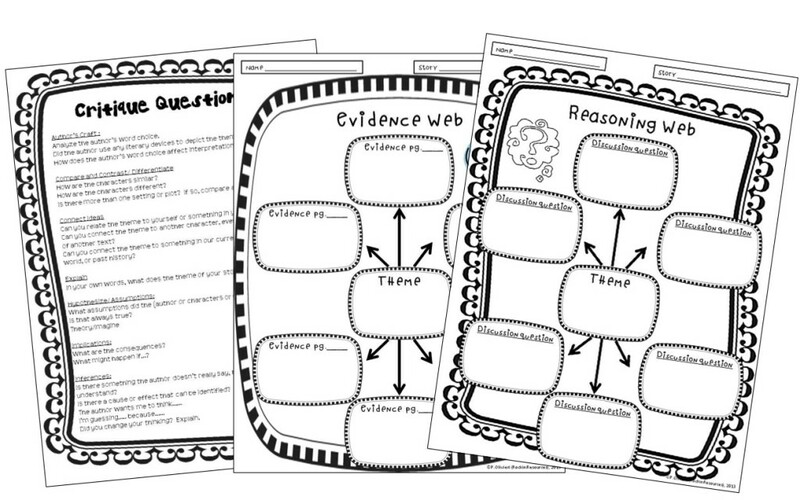 Organize the sticky notes onto the Evidence Web. Form questions for discussion. I’ve used several different thinking and reasoning models over the years. With that being said, my questioning format and samples not only align to Richard Paul’s Wheel but also fall into the “Strategic Thinking” level of Web’s Depth of Knowledge and “Higher-Order Thinking” in Bloom’s Taxonomy. Using samples from Critique Questions and Evidence Web, students begin to create their own questions and write them onto the Reasoning Web. How do you think the author feels about friendships and truth? Did you ever keep a secret? What does “truth” mean to you? How do you think Ali felt about keeping a secret? What makes you think she felt that way? Was anyone affected by Ali’s secrets? Hold discussion groups with students who have similar themes. I ask all groups to come up with a summary of their discussion, as well as synthesizing. Then, come together as a class. One person from each group shares their theme and summarizes the discussion. Then, if plausible, ask the members of the group to synthesize. Did they change their opinions after the discussion? Provide a writing assignment related to one of the themes found in the story. Ex: Think of a time you weren’t completely truthful. Explain the situation and your reasoning for not revealing the truth. Would you make the same decision if it happened again? 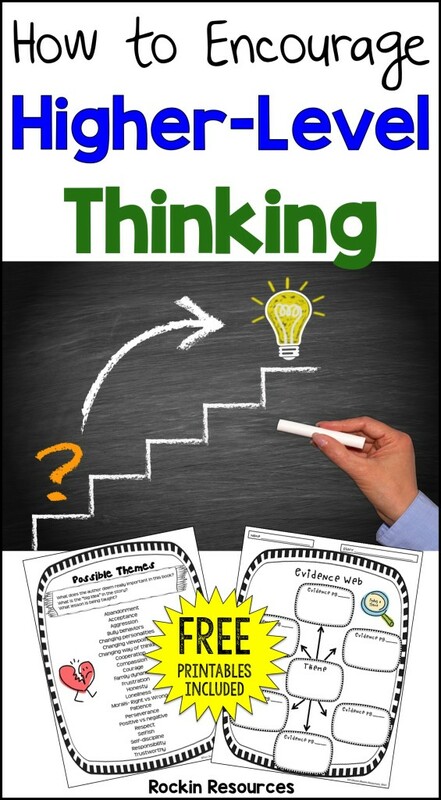 Click the image below for a free sample of the Higher-Level Thinking product. 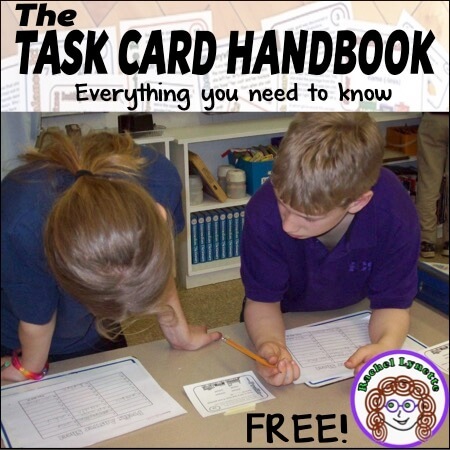 I hope you find this as an effective tool to use in your classroom! Have a fabulous school year! A little bit about me: As mentioned above, I am a Gifted and Talented teacher in Language Arts and Social Studies. 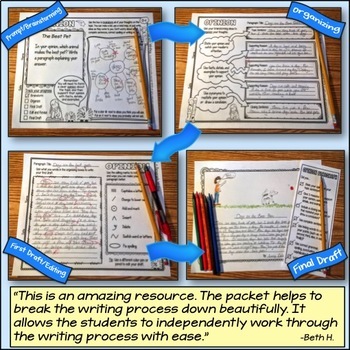 I’ve even had a Best Seller on TPT – Interactive Writing Notebooks! So exciting! Friends say I was meant to be a teacher. I have been teaching since 1989, which reflects my Rockin store name. My students grab my heart every day and my passion is to create engaging lessons for my them. 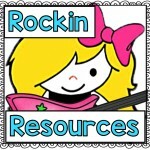 Rockin Resources was created from a promise to my students to always find ways to motivate them to learn! I know I’ve been successful when they tell me they enjoy learning in my class! Visit my blog for more ideas. 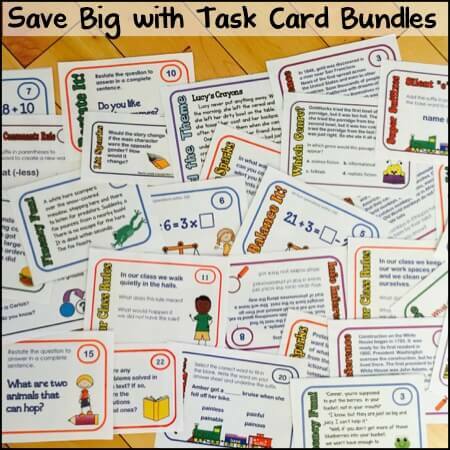 Expand the Use of Your File Folder Games! Thank you for the guest post! 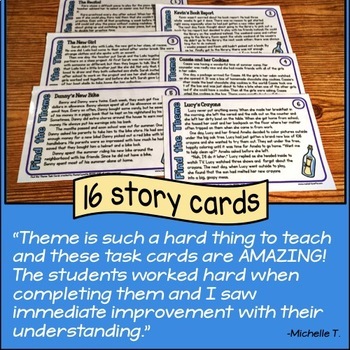 We love hearing that Junior Great Books Shared Inquiry is useful for real teachers and their students. I really love this! If you had been my teacher in school I would have been MUCH less bored. In fact, I wouldn't have been bored at all! (oh, wait. Except for in math.) But still.. This makes learning into an adventure. Great article on an important subject! 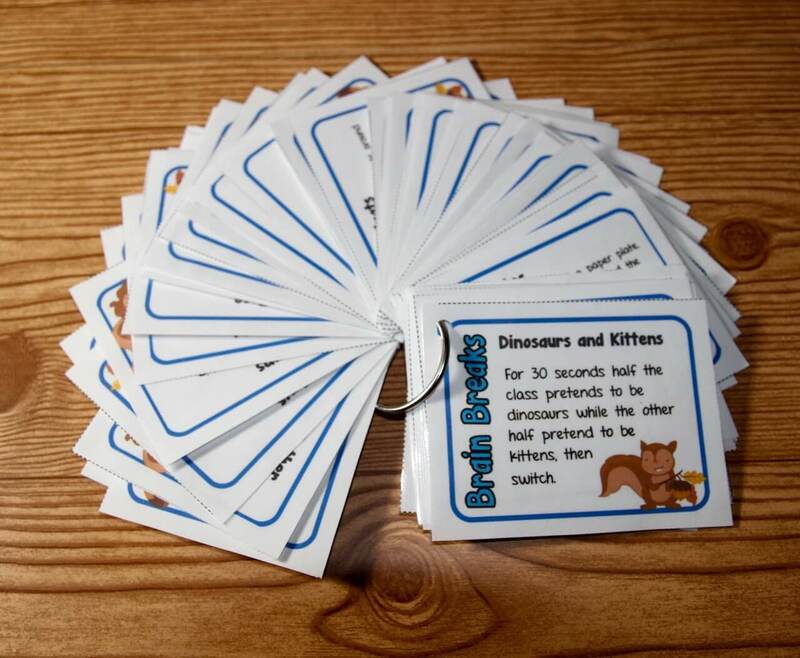 I really like how you have the kids create their own questions on the Evidence Web, which then lead to discussions. Awesome ideas! Great Ideas and thank you for sharing! I’m a Reading Remediation/Enrichment teacher at my middle school. I teach all three grade levels. I want to incorporate this into my classroom. Do you have any book recommendations?